Emirates, one of the fastest growing airlines in the world, launched its new Dublin route today. It is the third new route to be added to Emirates' route network in the opening days of 2012 as the airline forges forward with its global expansion. After the launch of Rio de Janeiro in Brazil and Buenos Aires in Argentina on 3rd January 2012, the Irish capital took its position as Emirates' 118th destination, opening up a new efficient channel via Dubai to key markets such as Australia, India, Thailand, China and the Philippines. Emirates will serve Dublin daily with an A330-200, providing First Class, Business Class and Economy Class travel. EK 0161 leaves Dubai at 0700hrs daily and arrives at Dublin Airport's Terminal 2 at 1130hrs. EK 0162 departs Dublin at 1255hrs and lands in Dubai at 0025hrs the next day. On board today's inaugural flight from Dubai were Tim Clark, President, Emirates airline; Salem Obaidalla, Emirates' Senior Vice President, Commercial Operations, Europe & Russian Federation; Ram Menen, Emirates' Divisional Senior Vice President-Cargo; Ciaran Madden, Ireland's Ambassador to the UAE; Leo Varadkar, Ireland's Minister for Transport, Tourism & Sport; Colm McLoughlin, Vice Chairman, Dubai Duty Free and Niall Gibbons, CEO Tourism Ireland. "Today's launch is a tremendous development for both Irish business and Irish tourism, said Tim Clark, President, Emirates. "We are now connecting Ireland not only to Dubai, but also to over 100 destinations throughout the world. Solid early bookings have demonstrated that the demand is there, opening up new markets for passengers and cargo to and from the Republic." "The inauguration of this new daily service between Dubai and Dublin is a huge boost for Irish tourism, business and aviation. With a daily direct service between Dubai and Ireland, trade, tourism and relations between the two countries and beyond will continue to grow," said Leo Varadkar, Ireland's Minister for Transport, Tourism & Sport. 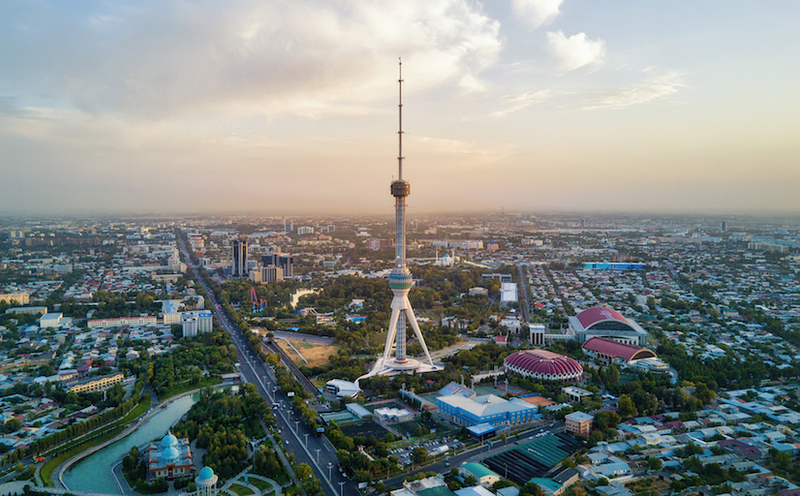 "It also considerably improves connectivity with India Australia and New Zealand, which should result in a further increase in tourism numbers from these countries." Ireland has a population of around 4.5 million. Around 5,000 Irish nationals live in the UAE and approximately 80,000 in Australia, which is a key market. More than 70 passengers on the 237-seat inaugural flight came from bookings in Australia. Emirates has 70 flights per week to Australia, including an A380 service to Sydney, offering the popular Onboard Lounge, where passengers can meet and chat over a drink at 43,000 feet. 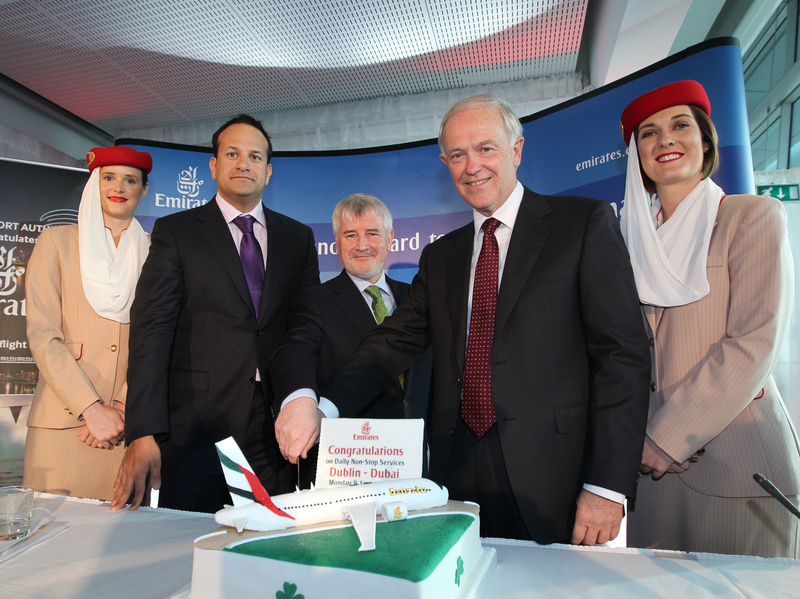 Emirates has received an enthusiastic response to its Ireland launch after announcing the new service in September 2011. Last month, the airline hosted more than 800 guests at a high profile gala event to promote the new service at the Convention Centre Dublin, throwing in a surprise performance from musical legend Lionel Richie. "Tourism Ireland and the Dublin Airport Authority (DAA), both of which fall under my remit, are working with Emirates to promote the route and Emirates Holidays has included Ireland in its holiday brochure for 2012," added Mr Varadkar. Emirates Holidays, Emirates' tour operating arm, will feature Dublin in its 2012 A World of Choice brochure. 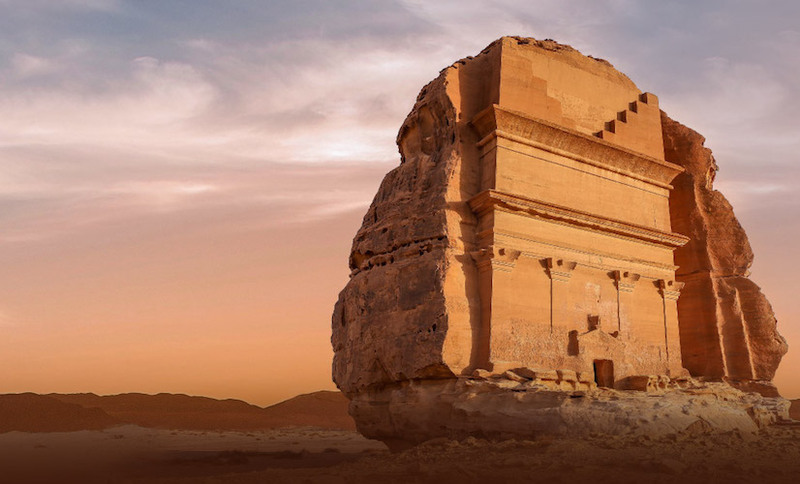 The annual brochure features over 100 destinations in the Middle East, Africa, Indian Ocean, Asia, Australasia, Europe and the Americas, around the airline's network. Nine hotels and resorts - including six Dublin City hotels and three resorts outside Dublin - will be included in the brochure, as well as additional properties available on request. "We are delighted to welcome Emirates to Ireland, and I'm sure that this new daily service is merely the beginning of what promises to be a long and very successful partnership between Dublin Airport and Emirates," commented Declan Collier, DAA Chief Executive Officer. "DAA has invested at Dublin Airport to provide an improved passenger experience and greater connectivity and this new route from Dublin to Dubai and the onward connections that it offers will be hugely beneficial for the Irish economy," Mr Collier added. The airline has been on a major recruitment push in Ireland in recent months and already employs more than 250 Irish nationals in a variety of roles across the Emirates Group, including the First Officer on today's Dubai-Dublin flight, Nigel Vivash. As pharmaceuticals make up nearly a quarter of Ireland's exports, they are expected to feature prominently in the cargo hold of passenger flights. Until now, Emirates SkyCargo has serviced Ireland via the UK. Along with the new routes to Dublin, Rio and Buenos Aires, Emirates will start flights to Lusake and Harare on 1st February, Dallas from 2nd February, Seattle effective 1st March, and Ho Chi Minh from 4th June.